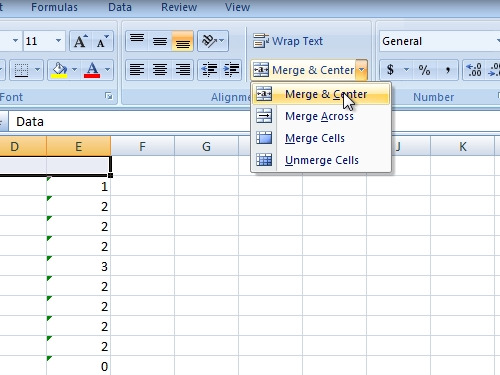 In this video tutorial we will show you how to merge cells in excel. In order to merge cells, open your excel document. Select cells you want to merge. In the “Home” tab, click “Merge&Center” in the “Alignment” area and choose “Merge&Center”. Also, you can go to “Merge&center” option and choose to “Unmerge cells”. In other case you can also choose “merge cells” in “Merge&center” option. 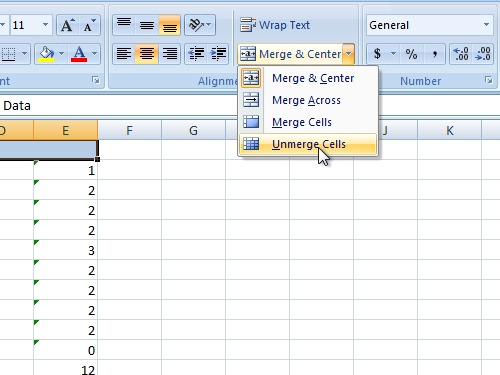 Now you know how to merge cells in excel.